FlightSafety offers comprehensive professional simulation-based training to meet the needs of all Leonardo Helicopters AW139 operators regardless of the mission. Our instruction is designed to help you achieve pilot proficiency quickly and effectively, while presenting true-to-life scenarios that prepare crews for the specific challenges you face on the job. AW139 training is available at our dedicated helicopter Learning Center in Lafayette, Louisiana, which was designed to meet your professional training needs, offering pilots and technicians the resources to achieve proficiency and safety. Training incorporates the Graphical Flight-deck Simulator, which leverages our exclusive MATRIX system technology, providing real-time and interactive simulation during ground training that is proven to enhance the overall learning experience. A wide variety of specialty and enrichment training is available through our eLearning and LiveLearning® courses. 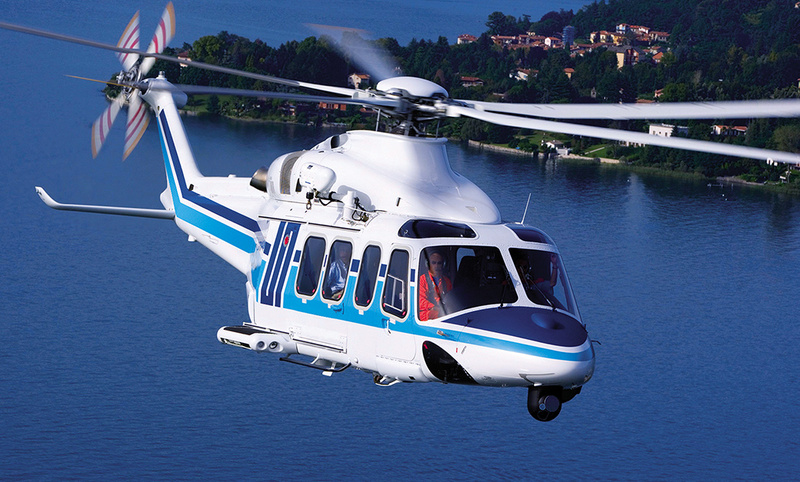 Our new Master Aviator Program is available to Leonardo Helicopters AW139 operators. This program builds on your proven flying abilities with challenging training that expands your skills and prepares you to react correctly to a broad range of demanding and unexpected situations. Our exclusive Advanced Pilot Courses, now available to Leonardo Helicopters AW139 operators, are based on analysis of actual incidents and help develop solid flying skills, swift and accurate decisions and precise crew communication. These courses include: Advanced Helicopter Crew Resource Management (CRM) and Advanced Helicopter Surviving Inadvertent Instrument Meteorological Conditions (IMC).